In the near future, Nathaniel Shepard, CEO of Genesis, launches the first ever mission to colonize Mars. During the journey, the lead astronaut, Sarah Elliot, discovers she is pregnant. Shortly after landing, she dies from complications while giving birth to the first human born on Mars. The father of the child is unknown. 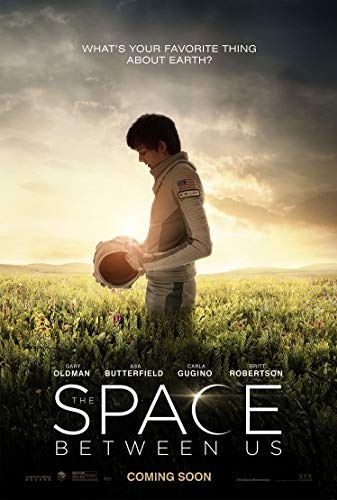 In a dilemma, Nathaniel eventually decides to keep the child on Mars as a secret, to avoid a PR disaster for his company. Read more on Wikipedia.